The Inspiration ↑ Forget the white sugar. NOTES: the agar-agar sets up fairly firmly, so this recipe is great for using overripe berries, which normally produce a too soft set. 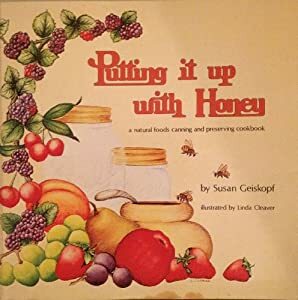 This recipe is a small-batch adaptation of "Strawberry Jam with Agar-Agar" from Putting It Up With Honey: A Natural Foods Canning and Preserving Cookbook by Susan Geiskopf. I found the original recipe too "clean" on flavor and short on color. Roasting the berries intensifies both the flavor and color, and the balsamic vinegar amplifies it even more. If you don't have balsamic, just use lemon juice and you'll still have a delicious strawberry jam.